Hosted by Green Olive Tours staff and Palestinian families, this tour is designed to provide a comprehensive immersion in Palestine. Your experience will include day tours, interpersonal contact, and discussion of the issues. which will enable you to enjoy the country and the people, while deepening your understanding of the critical issues in the Holy Land today. You'll see four Palestinian cities, meet dozens of Palestinians, be immersed in the life of a village under Occupation, and be provided with a huge amount of information about Palestinian history, culture and the Occupation. You'll stay with families in Beit Sahour (Bethlehem) and Beit Ummar village, forming relationships with your hosts and learning about their daily lives. 9.00am. 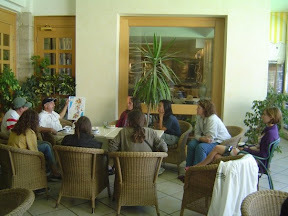 You will meet the group at the Jerusalem Hotel Cafe. Your trip will start with a briefing with maps and an alternative tour of Jerusalem's Old city, taking in the Western Wall and the Church of the Holy Selpuchre in addition to seeing the Israeli settler homes that have been sprouting in the Muslim Quarter. You'll visit the Aida Refugee Camp, the Palestine Heritage Center, visit a Palestinian NGO, and see the Separation Barrier up close. You'll also visit Solomon's Pools, and the Church of the Nativity. Fred will pick you up early in the morning. 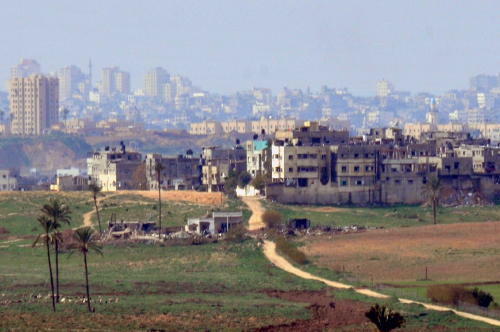 You'll travel up the spine of the West Bank on route 60 seeing many small radical settlements and Palestinian villages. You will visit to the Samaritan village on Mount Grizim, and learn about tis ancient people who have survived despite the odds against them. 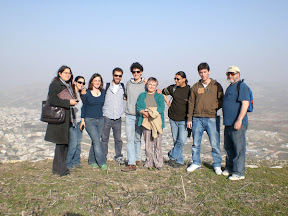 After descending the mountain, you'll transfer from Fred to a Palestinian guide for the tour through Nablus. The next stop will be the Balata Refugee Camp where you'll see the crowded conditions and hear some stories about life there. You'll also visit one of the camp organizations that helps make life a little better for the residents. 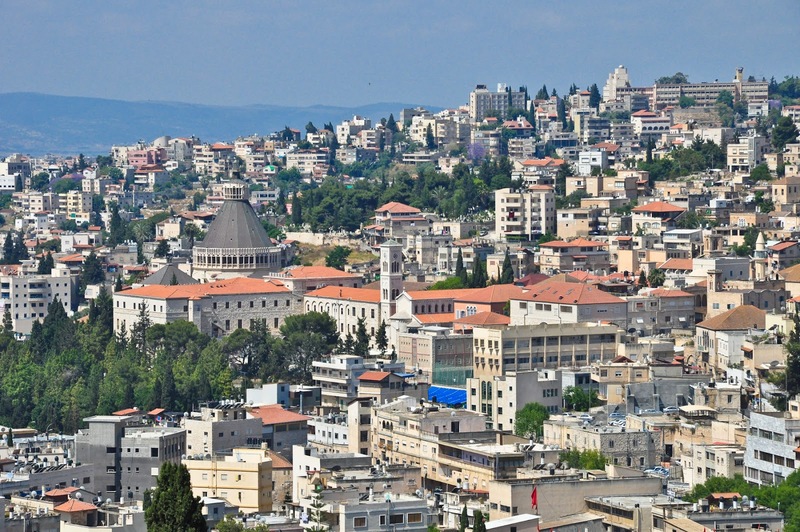 From Bethlehem you'll drive around the east of Jerusalem through the Judean Desert to Ramallah. 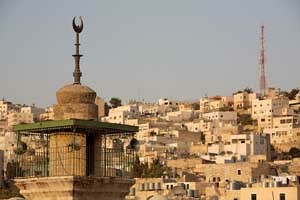 You'll see many Jewish settlements en-route and enter the city through a checkpoint into the neighborhood of Kufr Akab. You'll travel from Bethlehem south to the village. On arrival at Beit Ummar you'll meet your host Mousa, and settle in to your room. You'll stay in dormitory accommodations in his family home that has comfortable lounge areas, a balcony and outdoor space. Hot drinks are always available in the kitchen. Just help yourself and make yourself at home. There is wireless internet throughout - so you can sit under an olive tree while getting your email, or use the computer in the lounge. You'll spend the day walking the village with Mousa, meeting local families to learn about their life and issues with land confiscation and settlers. Beit Ummar is a Palestinian Muslim village between Bethlehem and Hebron in the middle of Israel's Gush Etzion settlement bloc. In addition to the formal program of activities, you are encouraged to wander the village, meet people, and soak up the atmosphere. There are also adjacent country areas where you can stroll through the olive groves. In the morning you'll visit farmers in their fields and homes around the village and see firsthand the situation with the settlements which have been built on confiscated land. 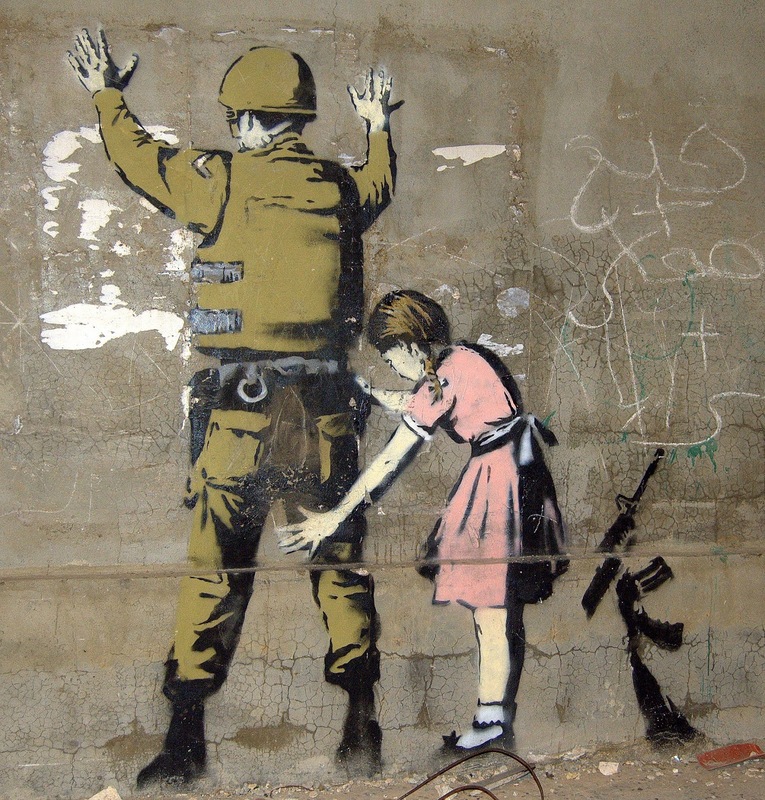 You'll also be learning about the Palestine Solidarity Project. The villagers have developed a strategy of non-violent resistance to the Occupation and organize a variety of activities. 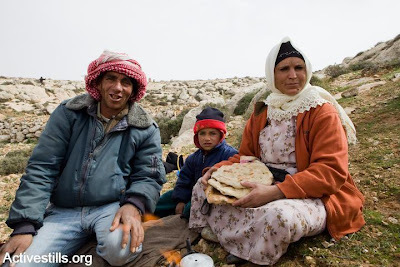 These include accompanying farmers to their land when there is a danger of settler violence, replanting destroyed trees, and resisting home demolitions. They also have established a women's embroidery cooperative. You will have an opportunity to learn about these activities, and meet activists in the village to learn firsthand about their work. You'll take a field trip with Mousa to the South Hebron Hills and visit villagers in areas under threat by settlers who have lost much of their land and are constantly harassed when they attempt to cultivate their land close to a settlement. En-route you'll pass the Kiriyat Arba settlement, a city being built at the edge of Hebron. Some of the South Hebron residents live shacks, tents and caves. You'll have an opportunity to meet them and learn about their lives. Day 8 - Monday You'll depart for Jerusalem after breakfast, either with public transportation or by private car if you prefer. Please remember that you'll be visiting conservative communities. Both men and women should be fully covered at all times. This includes a high neckline on a shirt and dress, shoulders and upper arms covered, and dresses or skirts below the knees. Trousers (pants) are common for both men and women. No shorts. Respecting the local mores will enable you to blend in and communicate comfortably with local people.